These professional sales people must have proven skills in high technology system sales and a minimum of 3 years experience. They will focus on strategic accounts involved in high-end embedded design, and develop professional relationships with key technical decision makers. A good understanding of commercial business relationships and infrastructure is a must. 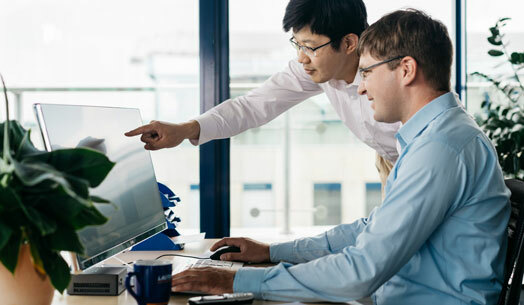 Experience with microprocessor development environments along with the ability to instill excitement and confidence in our customers about Lauterbach&apos;s "Best in Class" development tools is desired. A BSEE, BSCS or a solid technical background, equal by experience, is required.